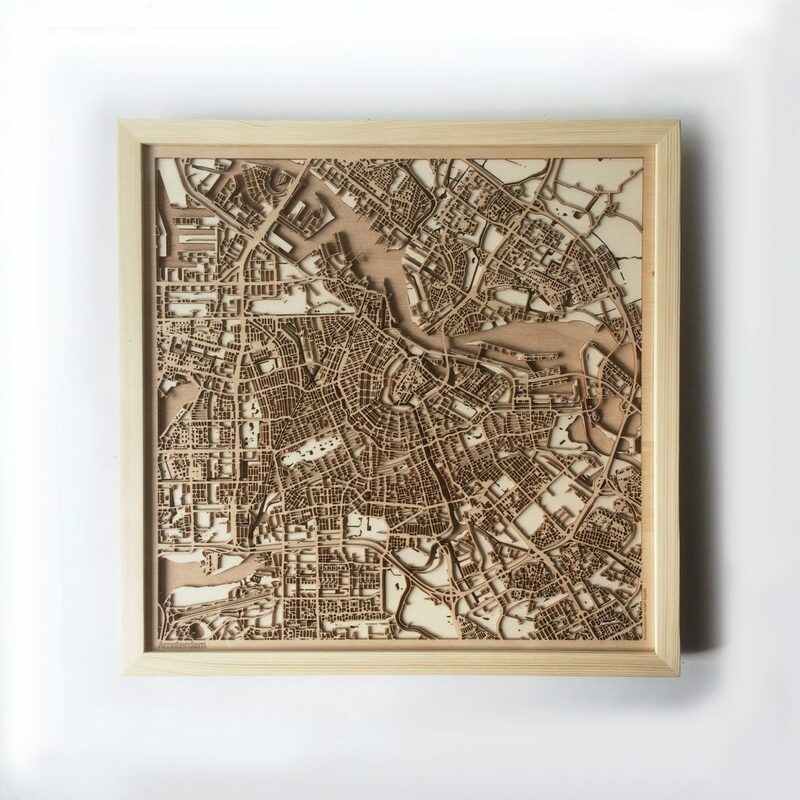 If you have love for any city in the world and a good taste for art these laser-cut maps might be the perfect thing to hang on your wall. 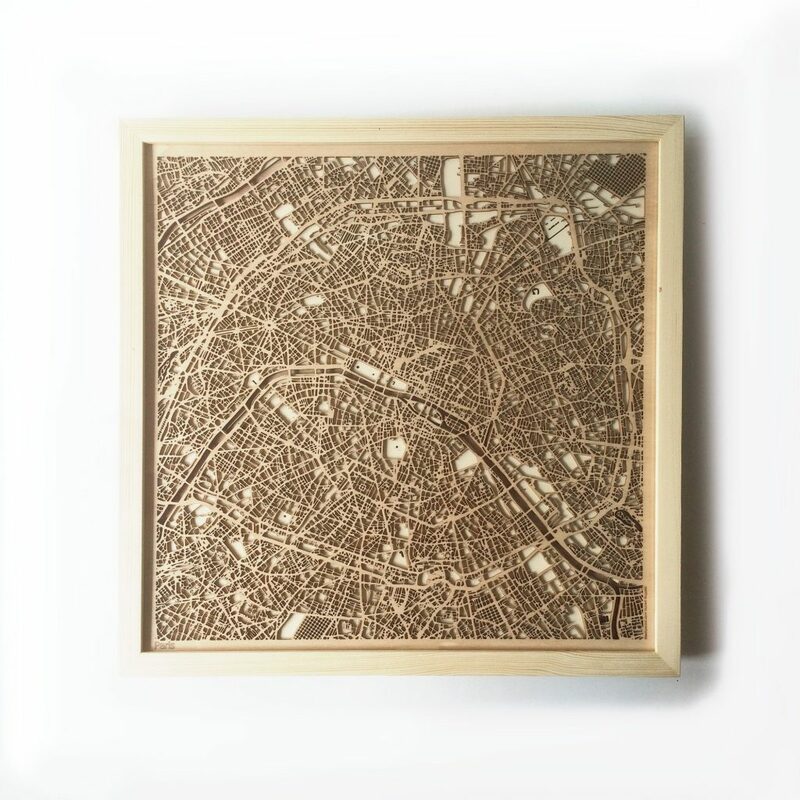 The CityWood is a wooden, minimalist representation of a city map. 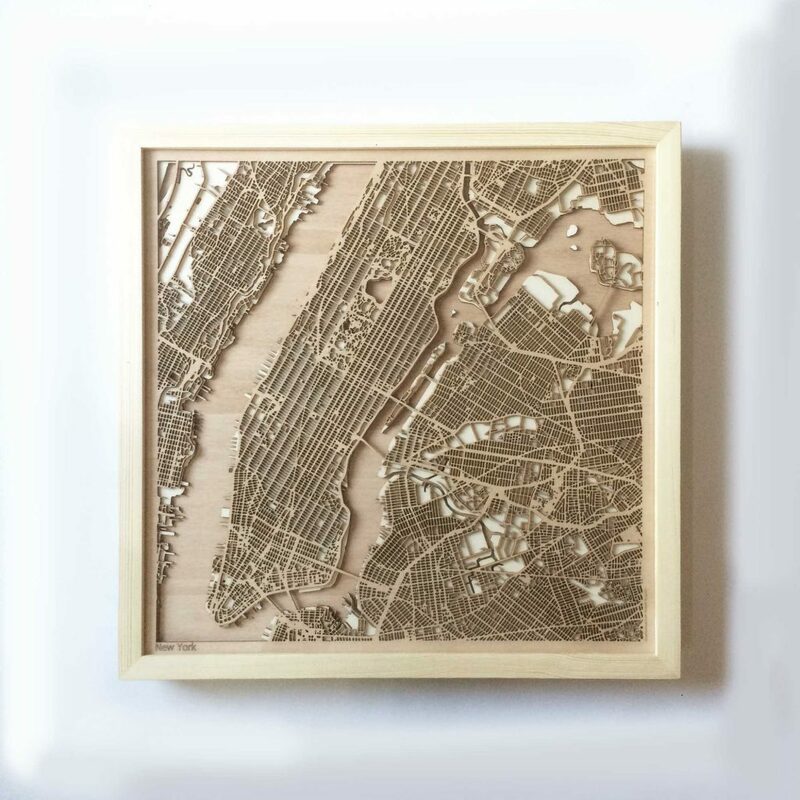 These city maps are laser-cut in layers of plywood and hand sanded to perfection. Check out some major city examples below. CityWood sells most major cities in different continents of the world on their website. The minimalist representations are created by architects and interior designers. All designs are made by architect and designer Hubert Roguski. 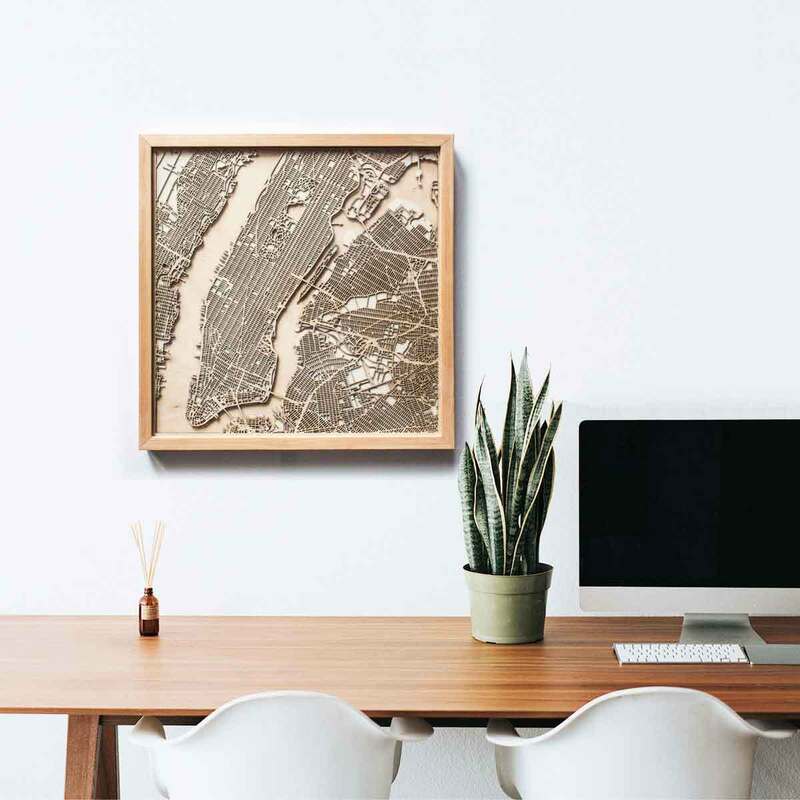 If you cant’t find your city available CityWood can create a custom design for you as well.